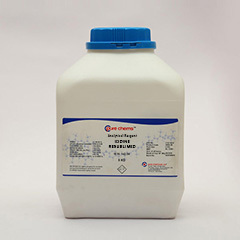 Barium Chloride Dihydrate, buy online to save time and effort. 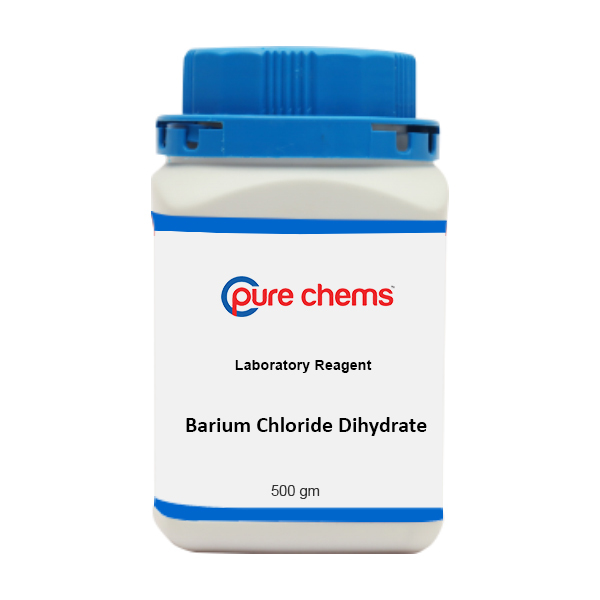 Gone are the days when you had to toil all the way to a whole sale market to buy Barium Chloride Dihydrate LR Grade in quantities as small as 500 gram and return back holding the doubt on its purity.Instead, in the comfort of your home just buy Barium Chloride Dihydrate Online in India with a click of a button at ibuychemikals.com. 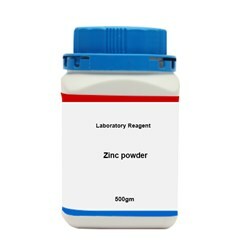 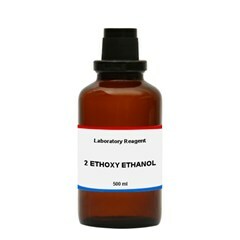 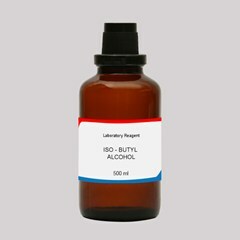 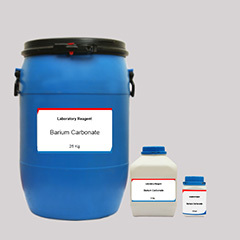 BaCl2 is one among the many water soluble salts of barium with characteristic white color & toxicity, and exhibits a yellow green color to the flame while burning. 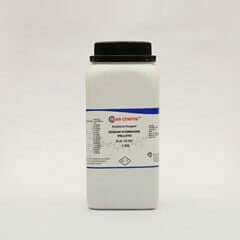 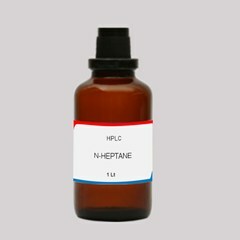 Barium Chloride Dihydrate MSDS is made available for every purchase irrespective of size of the order. 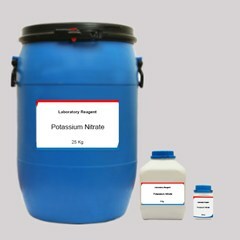 Deliveries are made throughout India and the consignment would reach you in 5-7 working days. 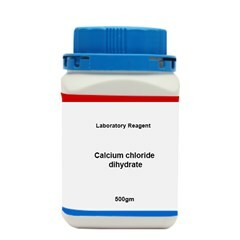 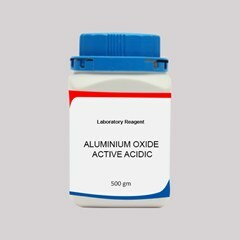 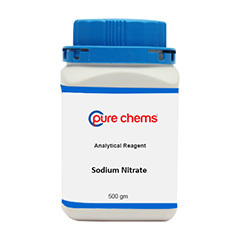 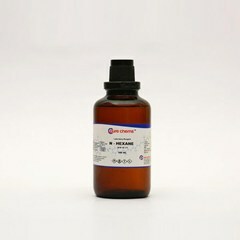 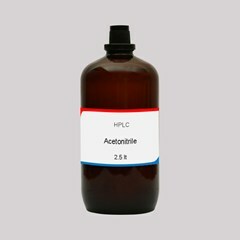 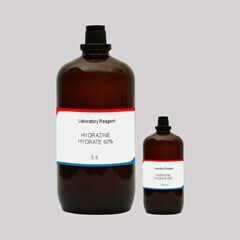 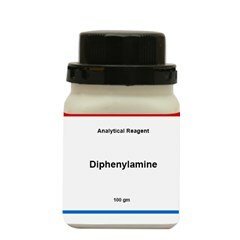 We are competitive enough to offer the best Barium Chloride Dihydrate price in India as we are also leading manufacturers and distributors of a wide range of chemicals across industries and countries.At our website, from time to time you can see “Barium Chloride Dihydrate Lab Grade for sale” banners, which indicates great deals to be availed.